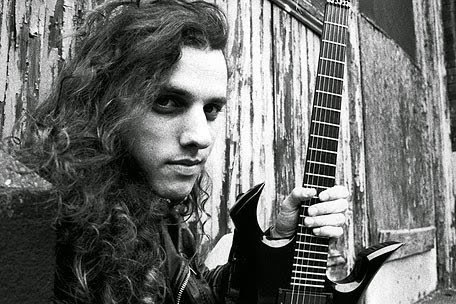 Charles Michael "Chuck" Schuldiner (May 13, 1967 – December 13, 2001) was an American singer, songwriter, and guitarist. He created the band Death, which he founded in 1983 under the name Mantas. He also recorded as guitarist and songwriter with his other band, Control Denied. Schuldiner is often referred to as "The Father of Death Metal", and his obituary in the January 5, 2002 issue of UK's Kerrang! magazine said that "Chuck Schuldiner was one of the most significant figures in the history of metal." Schuldiner himself was modest about his part in the history of death metal, noting, "I don't think I should take the credits for this death metal stuff. I'm just a guy from a band, and I think Death is a metal band." Schuldiner was ranked No. 10 in Joel McIver's book The 100 Greatest Metal Guitarists in 2009 and No. 20 in March 2004 Guitar World's "The 100 Greatest Metal Guitarists". 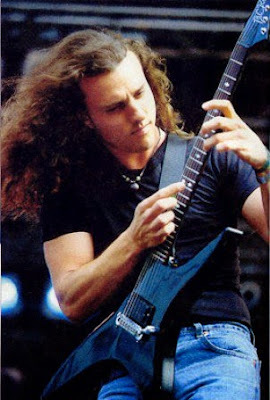 Schuldiner founded the publishing company Mutilation Music in 1987, affiliated with performance rights organization BMI. 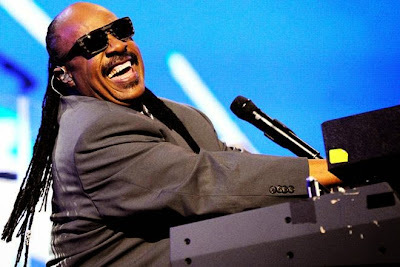 Stevland Hardaway Morris (born May 13, 1950, as Stevland Hardaway Judkins), known by his stage name Stevie Wonder, is an American musician, singer, songwriter, record producer, and multi-instrumentalist. A child prodigy, he became one of the most creative and loved musical performers of the late 20th century. 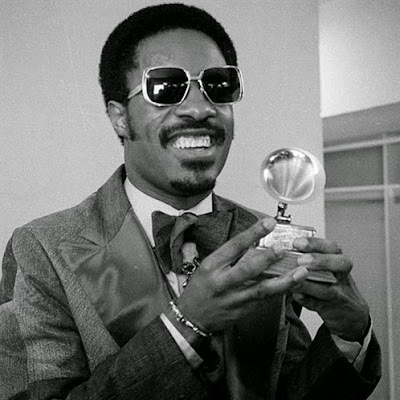 Wonder signed with Motown's Tamla label at the age of 11 and has continued to perform and record for Motown as of the early 2010s. He has been blind since shortly after birth.